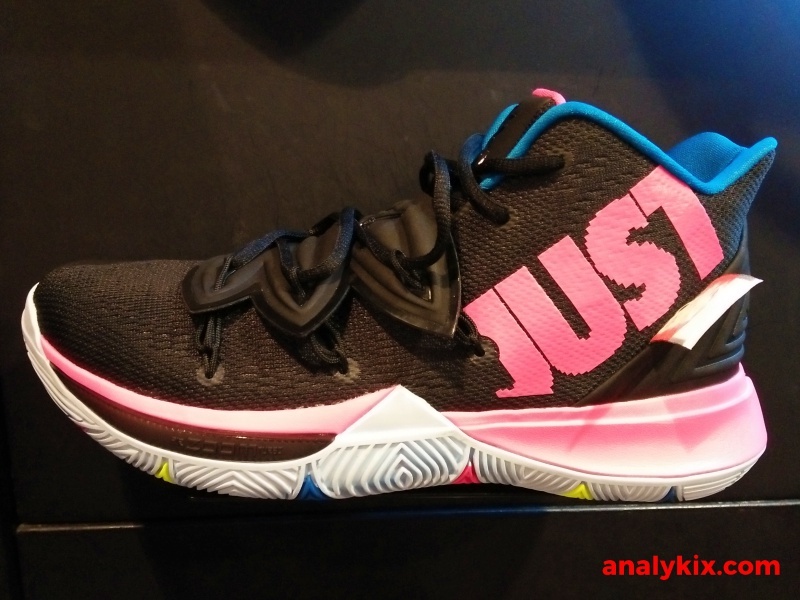 This playful colorway of the Nike Kyrie 5 could be one of the dopest out there, as it incorporates the brand's mantra "Just Do It" which is basically challenging us to continue to push forward, be it breaking individual records to reaching the ultimate goal which is to be victorious. 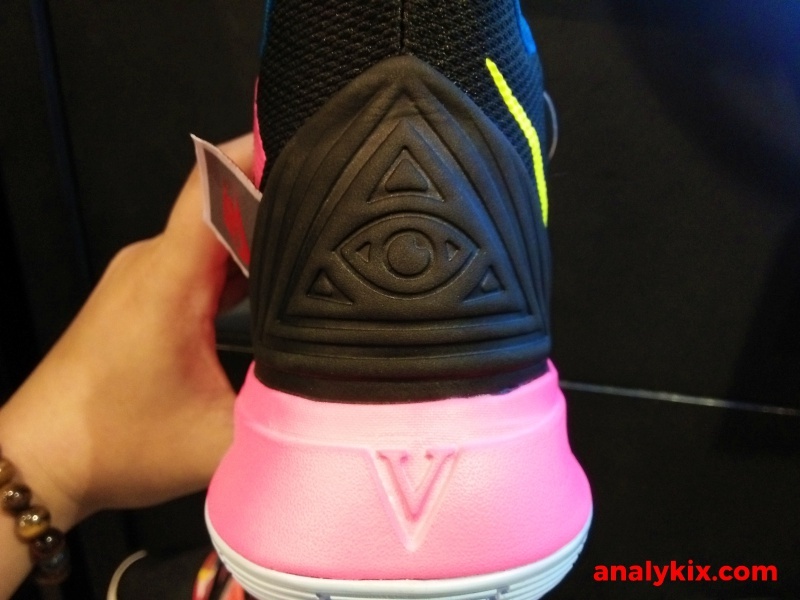 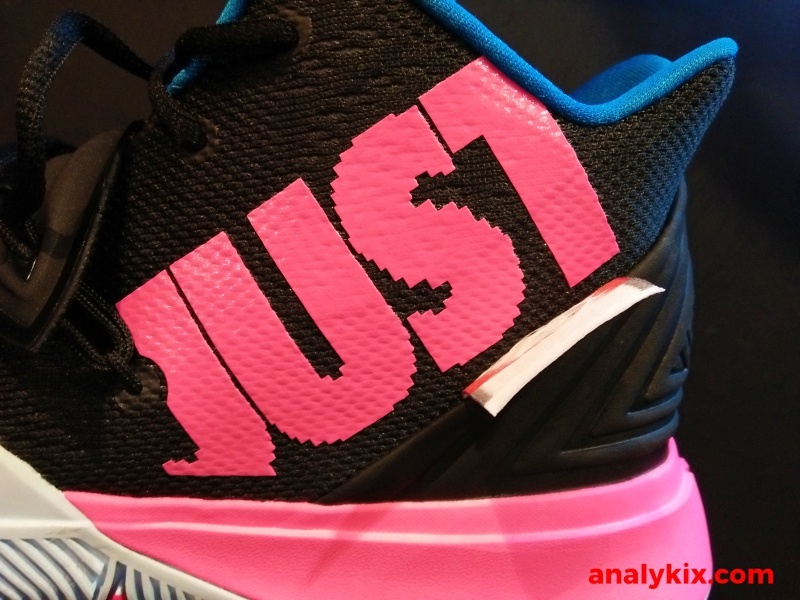 Black-based engineered mesh upper with hits of pink, blue, and volt which was used to write the words "Just Do It" can be seen on the sides near the heel area. 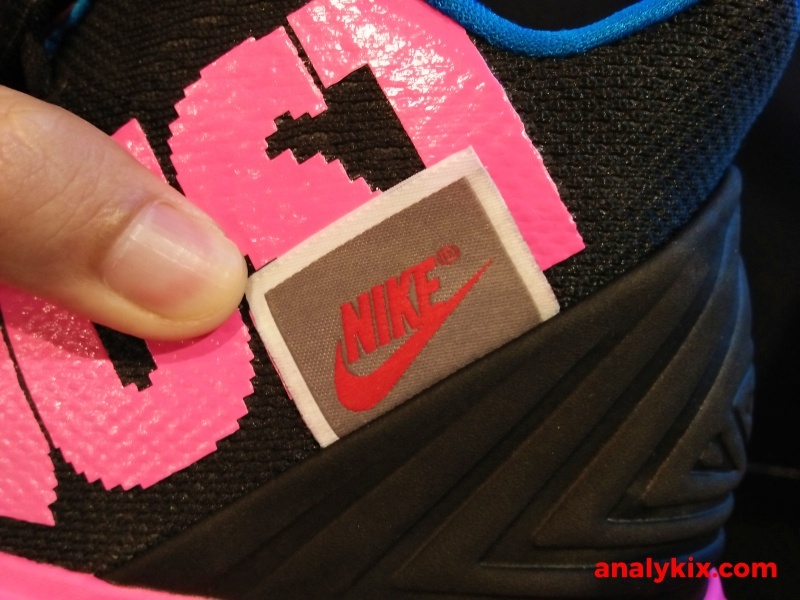 The Nike tag is also a nice touch throwing off that deconstructed vibe and kinda reminds of those Off White collaborations that span across multiple silhouettes both in Nike's performance and lifestyle lines. 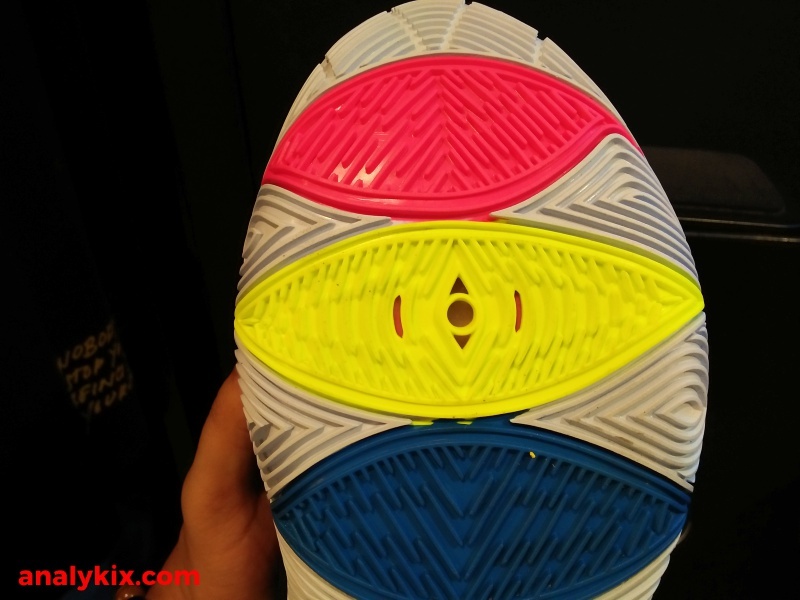 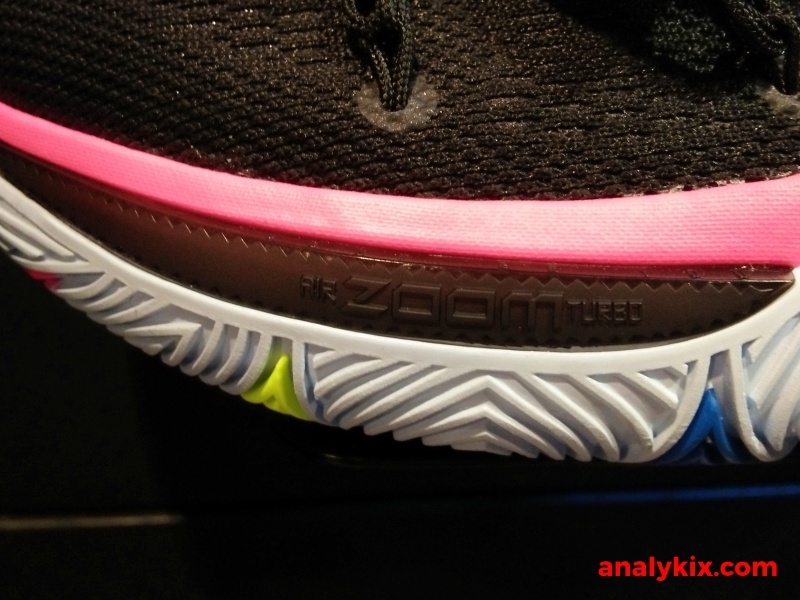 Same tech specs can be seen like the Venus Flytrap inspired lacing system and Nike's Zoom Air Turbo in the forefoot. 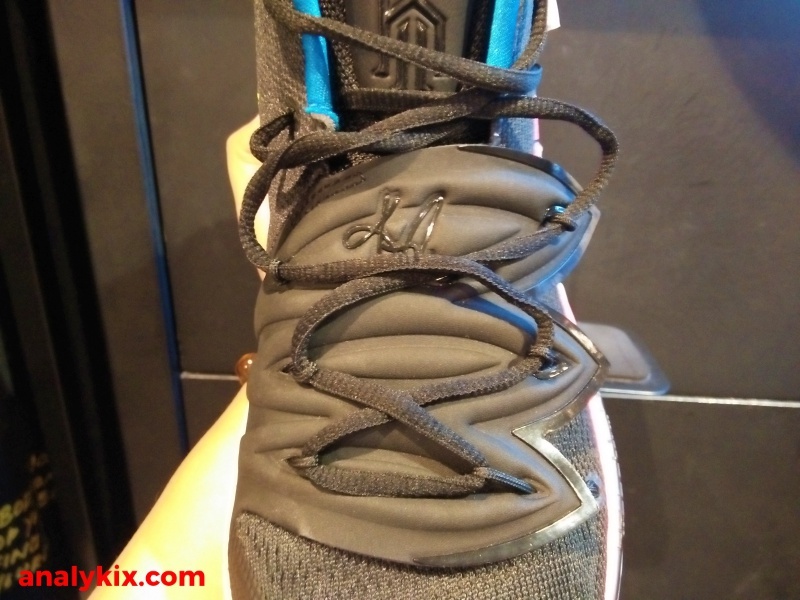 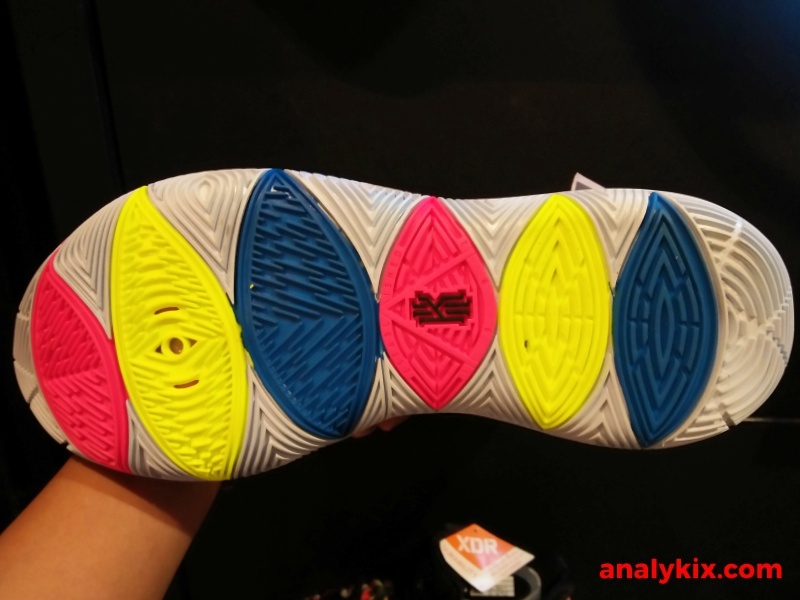 Underneath is a solid rubber XDR outsole which is more durable that a regular rubber outsole, so you can take them to the blacktop for some streetball battles. 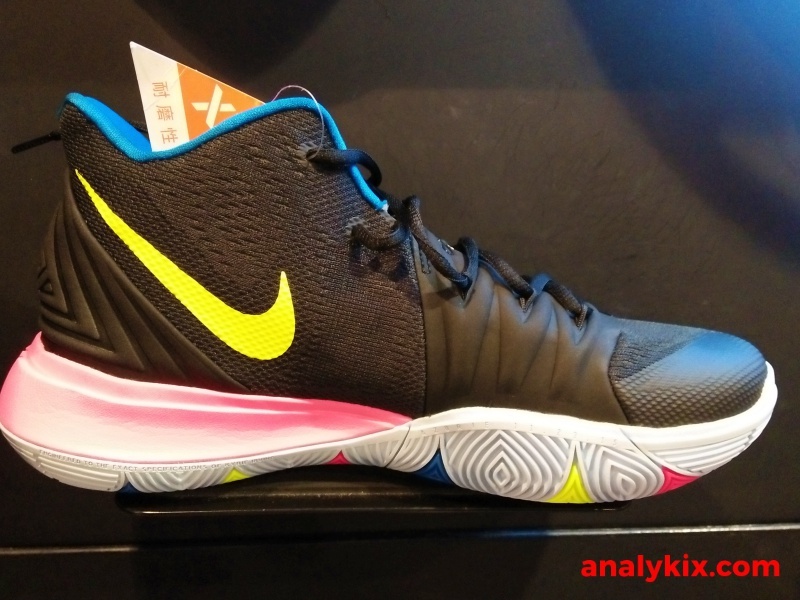 You can get them now at Nike Park in Trinoma for Php 6,295.